4. Assist for another photographer. 5. Buy a better camera. 6. Create a “style” that’s all your own. 12. Live off your stock library. 14. Get some gear sponsors. 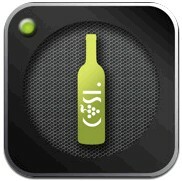 Your personal wine assistant on the go! 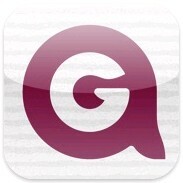 The AG Wine app is a next-generation wine companion, enabling wine lovers to choose wine based on their own preferences — whether it be by style, by food pairing, by grape/appellation, or by region.